Switch Eye Center is located in Taylor Michigan. Their professional staff, led by Dr. Jerome Switch, is highly trained and dedicated to making your doctor’s visit a positive experience. Dr. Switch began his surgical practice 30 years ago, and found his home in Taylor Michigan in 1994. He has established himself on the forefront of Advanced Cataract and Implant techniques by being one of the first surgeons in the Midwest to perform Sutureless Cataract Surgery. Dr. Switch has performed over 20,000.00 Surgical Refractive cases including RK, PRK, Lasik and Cataract Surgery. 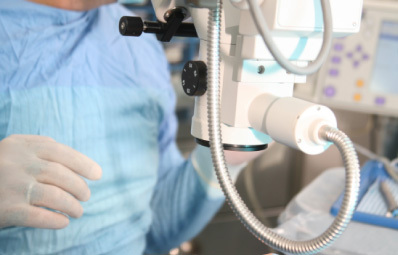 Our Eye Center has the most advanced equipment to provide the very best surgical outcomes. We offer treatment for Dry Eyes, Glaucoma, and Diabetic Eye Disease. Switch Eye Center prides itself on having the best staff to answer all of your questions.